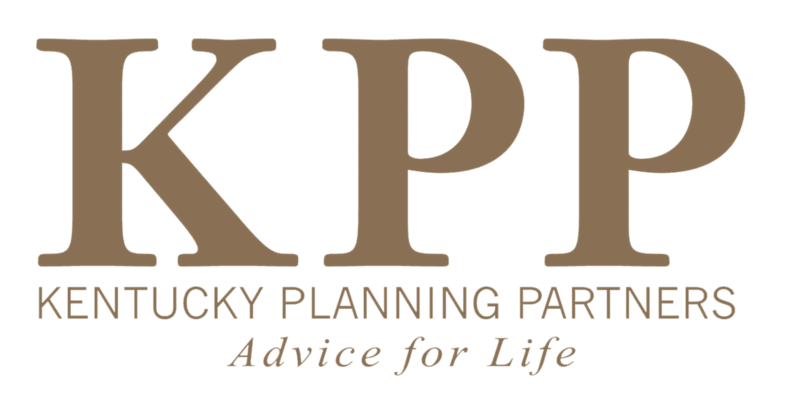 Kentucky Planning Partners is happy to welcome Michael McCulloch to the firm. Michael comes to us from Wells Fargo Advisors and prior to his move to Wells Fargo, he was an advisor with Morgan Stanley Wealth Management. Michael brings with him experience and expertise as a retirement plan specialist. 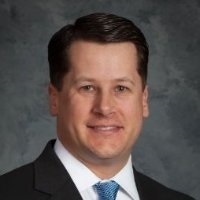 He has the Series 7 and 66 securities registrations held with LPL Financial and also holds Life and Health Insurance licenses in KY, IN, and OH. Michael was awarded his MBA from Indiana University SE in 2002. "My job is to bring all areas of your financial life together into an actionable financial plan"
He has been married for 10 years to Amy and he is a golfer and fisherman in his spare time.